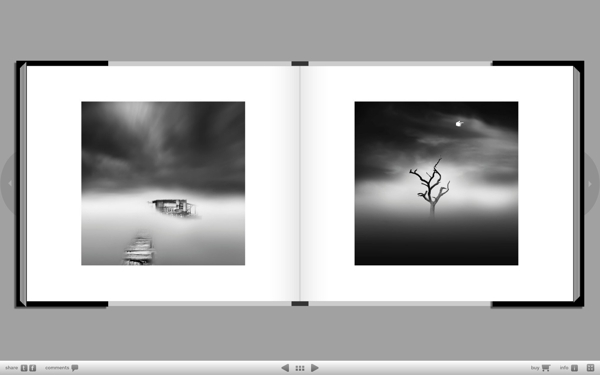 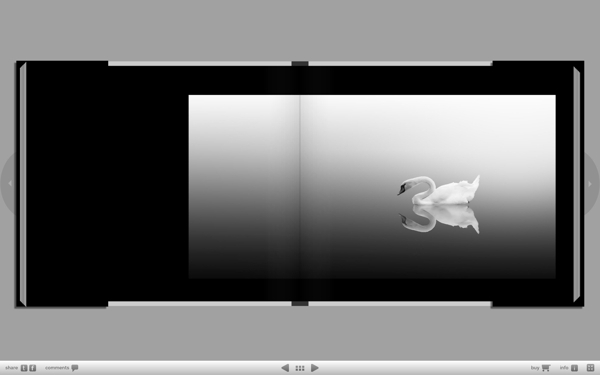 “Silent World” is a new photobook by Vassilis Tangoulis of Patra, Greece. 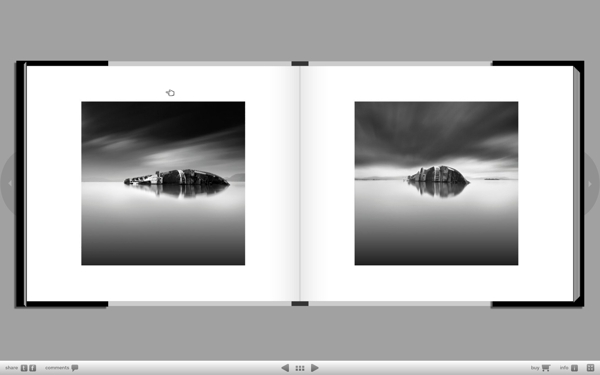 This is a 74-page compilation of his best and favorite photos taken of the Mediterranean sky, snowscapes and other landscapes, waterlands, lakes, symbols, and many others. 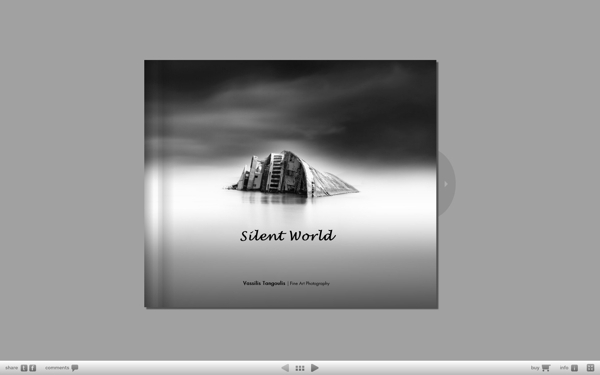 Read the blurb for “Silent World” here. 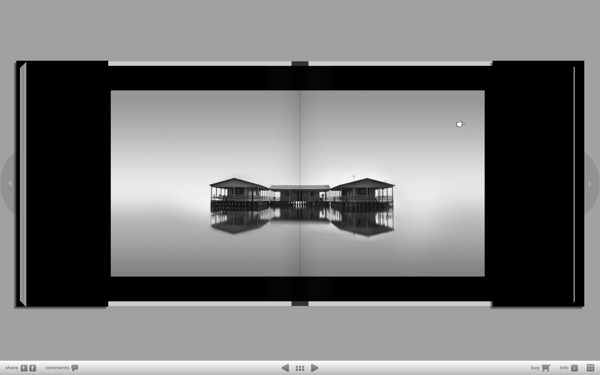 Meanwhile, take a look at the following snaps of a few pages from the photobook below. 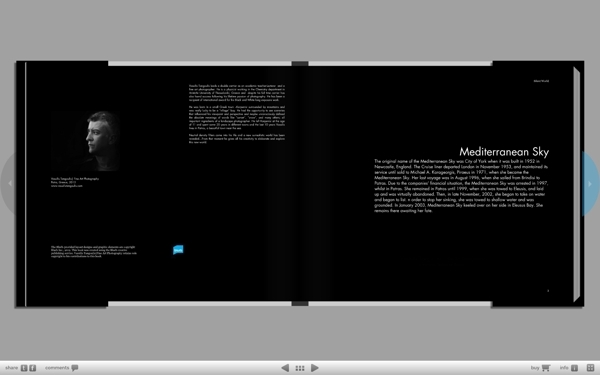 About the author and photographer.